In vitro babies: Risk of high blood pressure in later life? A small study found that babies conceived using assisted reproductive technology (ART) may be more likely to have high blood pressure as teenagers than those conceived naturally. 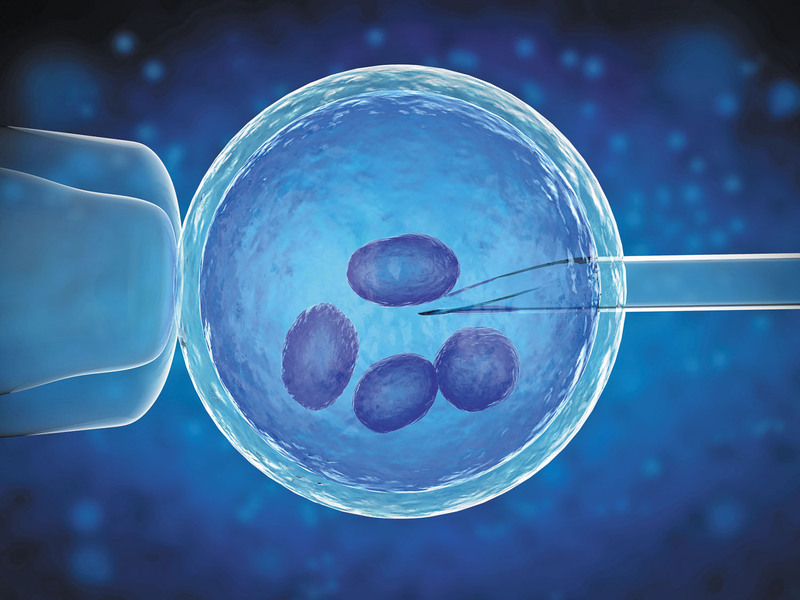 Close to 2% of babies born in the United States are conceived using ART, most commonly by in vitro fertilization, in which sperm and egg are mixed in a lab dish. In 2012, researchers found that healthy kids born via ART were more likely than their peers to have signs of premature aging of their blood vessels.